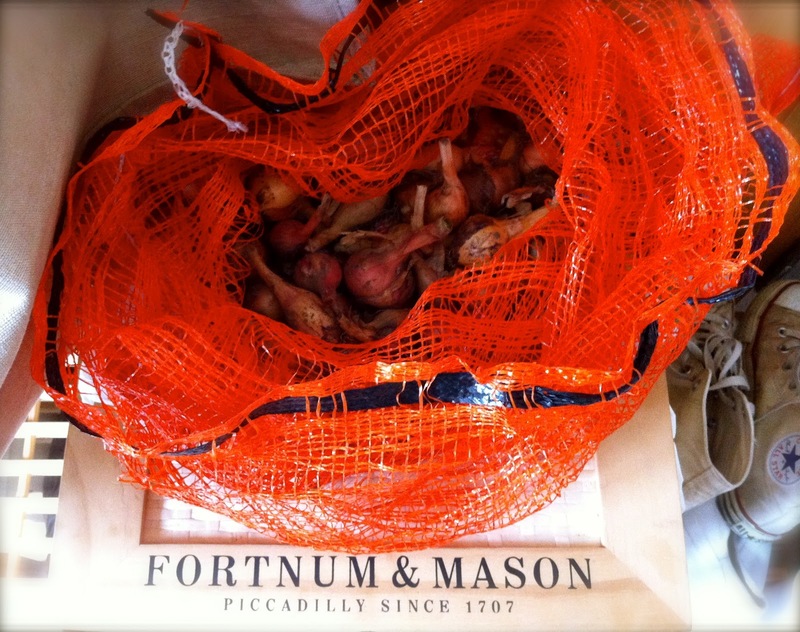 Our allotment is giving us broad beans, shallots and garlic by the bucket-load. So I've found a recipe which uses all three, which is Hugh Fernley-Whittingstall's Garlicky Broad Bean Dip. 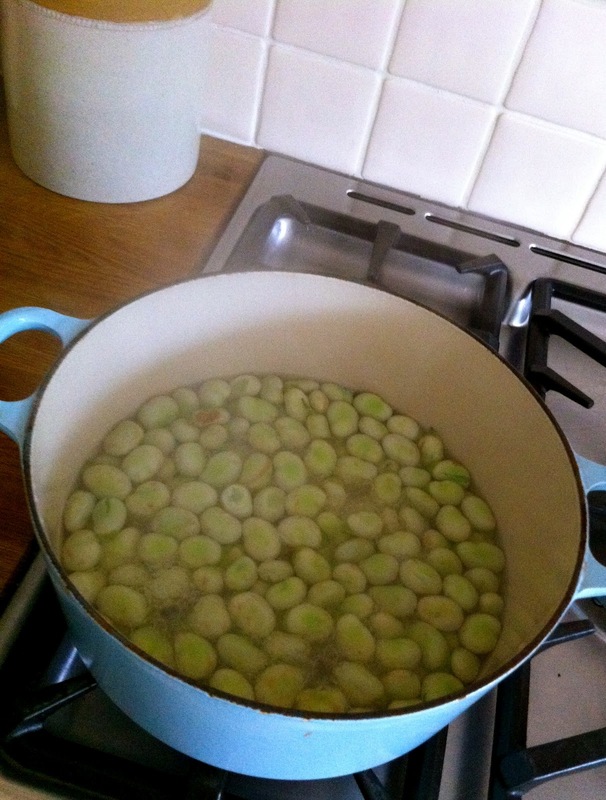 You can make it with broad beans or peas, and using frozen is fine. Serve hot as an accompaniment to roast or barbecued meat, or cold as a hummus-style dip.